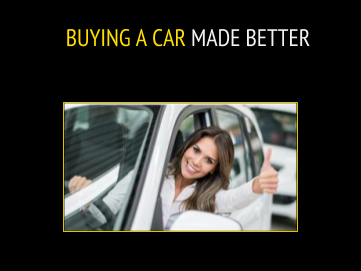 Welcome to Hertz Grand Cayman, the newest car rental option in Grand Cayman. 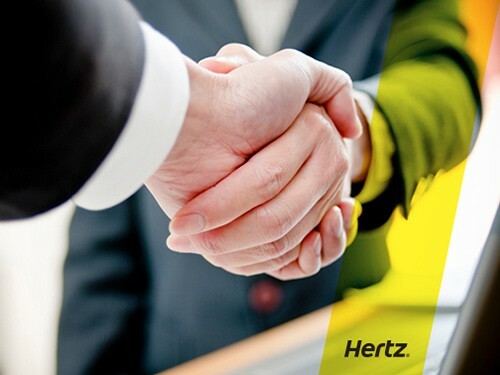 Our management team has partnered with Hertz Rent-A-Car to refresh customer service, satisfaction, and vehicle selection in Grand Cayman. 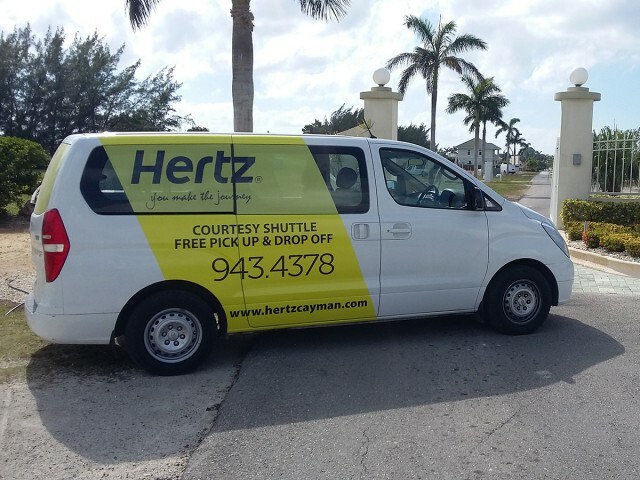 Providing market-leading standards in the field of vehicle rental services, Hertz Cayman offers arguably the most comprehensive line-up of any company in Grand Cayman.